I love making inventive things you don't find in stores, it's what I strive for in all my crafting. My latest little projects have been just that if I do say so myself. 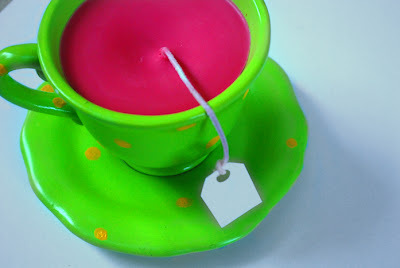 Teacup Candles! Yep I took teacups I found at second hand stores and gave them new life. First I paint the teacup. Then I glue a wick tab and wick inside the cup. Mix in dye and fragrance into soy wax. Let the candle cure. And finish it off with a cute tea tag. Of coarse you will have to cut the wick before you burn the candle. But I think these are one of those candles you never really burn because they are so darn cute. It harder than you might think putting stripes on a teacup. The tape you put down on the cup likes to crinkle and when using spray paint, the ridges in the tape become very apparent, so I had to go over them with acrylic paint. I am very proud of this little pink number. When I first started crafting I drew up all kinds of stuff that I wanted to make in my cherished little notebook. 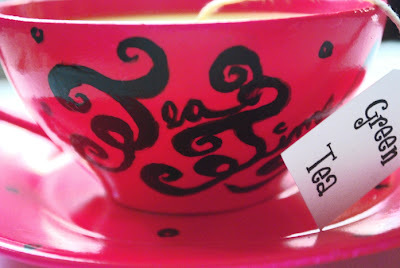 One of my first craft drawings was a teacup candle with "Tea Time" written in curly cursive on the side. I pictured it being bright pink with black polka dots. Now I don't get to see my drawing come to life very often, but this one did. I am so happy with how it turned out. Now this is probably my most impressive teacup candle yet. 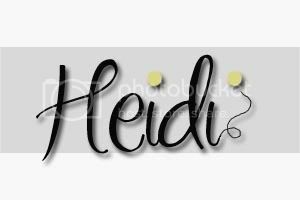 See I kind of have a problem with sticking to just one style (which is something I'm going to have to do one day to start a business). But the idea was just to awesome to pass up. So I made a steam punk teacup candle. And if you don't know what "steam punk" is, you should look it up. It is a very interesting style. For some reason I obsess over random things. Teacups are my current obsession along with cupcakes and bumblebees. I'm interested to know: What is your current obsession? these are too darn cute! the steampunk one is very impressive! I'm also in love with the striped one! Love these! 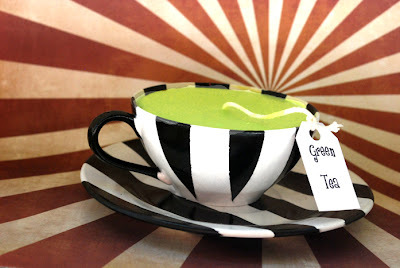 I have made these over the years too but I have never painted the tea cups (great idea!). Not sure why you think you have to keep to one style. One style becomes old for you and your clients. I would recommend developing collections and let yourself experiment and grow. You will also appeal to a larger customer base that way. I've seen teacup candles before, but I love that you painted your cups and saucers!!! The turned out awesome and have given me a little inspiration! Thanks for sharing! These are gorgeous cups!! What type of paint do you use to paint them? Do you use some sort of gloss as well? Im worried that the paint will come off with the heat! Its so gorgeous and lovely . Never seen anything like this before! What a talented lady you are, these are beautiful. Hey, I really wanted to try something like this but dont know how to paint the tea cups so the paint doesnt come off. What cups should I buy? or what paint should I buy? 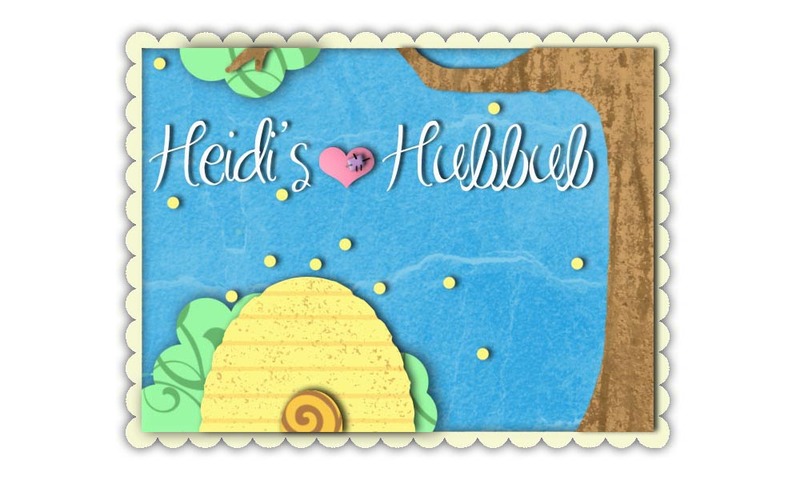 Please could you advise a fellow crafter?